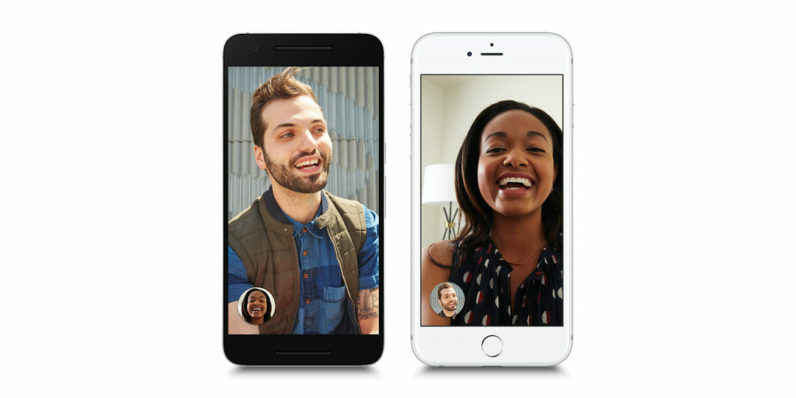 Following the release of Google Duo for cross-platform video calls on mobile earlier this week, it’s now come to light that the app will soon be updated to support audio calls. Google’s product lead for communication, Amit Fulay, mentioned the upcoming feature in a response to a query on his Google+ profile. It’d certainly make the single-function app more useful, and I wouldn’t be surprised to see it gain some traction once audio calls are supported and if Google decides to bundle Duo onto Android phones by default. The company noted that it would soon begin retooling Hangouts to better serve the needs of business users. But in that case, what about individual users? Google has been slowly improving Hangouts for some time now, adding functionality like video messaging and a low-power mode. At the same time, it’s also been working on Allo, a messaging app that offers predictions for responses based on what the other person in the conversation says. It’d certainly be nice to see a single service that combines all these features. Until then, I’m sticking with WhatsApp and Messenger.